Children can easily delete browsing histories, photos, videos and text messages without us even knowing. The tech world has made our children highly in-tuned to covering their tracks. So, how can parents ensure their kids are not misbehaving on their iPhone? iPhone Monitoring software offers a variety of features that can help a parent monitor all aspects of their child’s cell phone activity. Here are some reasons why you need to monitor your child’s iPhone. It is our job as parents to instill values in our children. Unfortunately, the internet can make our kids grow up way before their time. Everything is within their reach, and if you do not monitor their activity, they will be tempted to explore. iPhone makes it easy for children to hide their activity. A parent may think they are just texting a friend when they are really looking at adult content. When their browsing history is deleted, there is no evidence that they visited these sites. However, iPhone monitoring software will log all activity, even if it is deleted. You will have a log with a list of sites that they visited, how long they were on the site, date and time. This is a powerful parenting tool to have, when you are worried that your child is engaging in mischievous behavior. The internet is a world of its own. Kids can interact with a multitude of people. 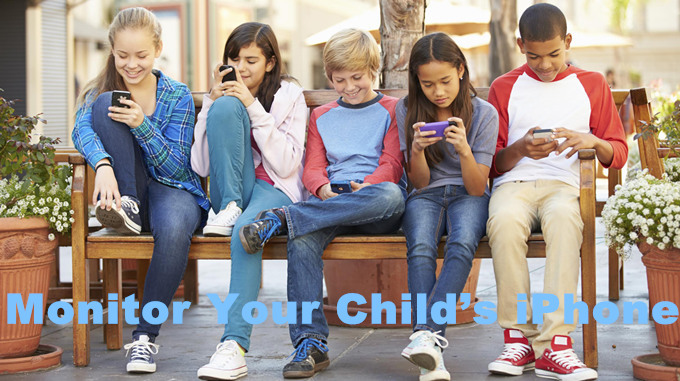 Often times, people will entice children to call or text them from their cell phone. iPhone spy software will give you access to all text messages, including those that are deleted. If a child is scheduled to meet this person in real life, this could be a very serious issue that you need to intervene with. You will know who they are talking to, and what they are talking about. Sexting has become a very popular trend among teens. This is an extremely dangerous activity that could lead to serious consequences. 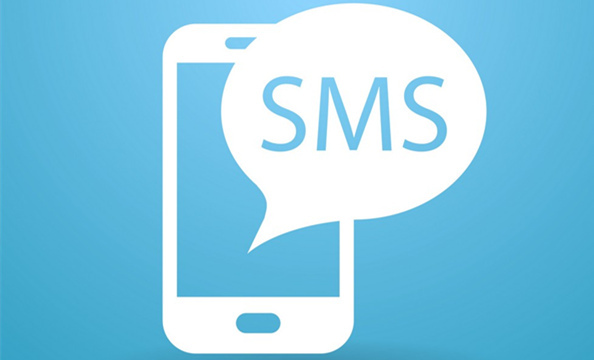 Sexting is where the child sends or receives information that is sexual in nature. This could include photos, videos, text, email and chats. The bad thing is, images that are shared on the internet are permanent. These photographs or videos could haunt them the rest of their life. They may be deleted on the device, but they are still accessible in the digital world. Monitoring software will record all photos, videos, texts, emails and chats. Children can be very cruel, and your child could fall victim to cyberbullying. This is a serious matter, as it can affect your child in a negative way. It can harm their self image, decrease their confidence, make them become withdrawn and depressed. Children have stepped up their game when it comes to bullying. The digital world makes it easy for them to cower away, while tearing someone else’s life apart. Children could get digital threats, humiliated, and harassed in all sorts of ways, such as text messages, emails, chats, social media, and much more. iPhone Monitoring software will help you see what is going on in your child’s life, and help you take control of situations like cyberbullying. Today, life is much different than it used to be. While we developed life skills by playing with friends and spending days outside, our children have sunk into the digital age. They know way more than we do when it comes to electronics, and it can feel somewhat intimidating at times. Days of holding a conversation on the phone are actually coming close to an end, as teens and kids resort to using text. Children are very tech savvy, and this knowledge only increases as they age. While this can be good in some cases, it also presents a lot of dangers that parents need to be aware of. We may think we are doing a great job monitoring our children’s online behavior, but with their tech savvy ways, they are finding out how to override device controls. This is happening right before our eyes, and we are not even aware of it. Children are way smarter than we give them credit for, and it’s better to be safe than sorry when it comes to monitoring a teen’s iPhone activity.